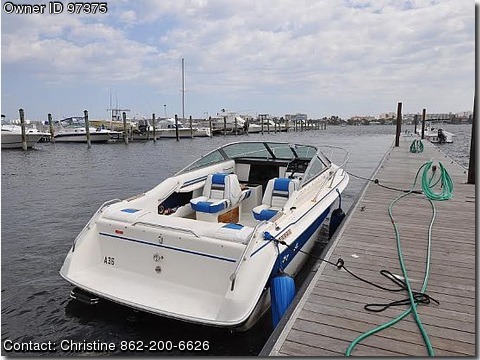 Please call boat owner Christine at 862-200-6626. Minor cosmetics needed and updating…..but solid mechanically with only 50 hours on motor. Stored inside at loggerhead marina. Negotiable to a certain extent.